I read this article and found it very interesting, thought it might be something for you. 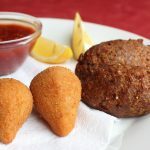 The article is called 15 Best Foods to Try in Amazon: Brazil and is located at http://trip-n-travel.com/listicle/21756/. Amazonian state in Brazil has many things to offer such as beautiful rivers, dense forests and hundreds of animals. Apart from these, the Amazonian region is very popular for its delicious food and fruits. There are many food items native to Amazon and are used in all over Brazil. The Amazon River is very rich in the ingredients that many of you have never eaten before. Following is the guide to best foods to try in Amazon, Brazil. Tucupi is a yellow colored sauce that is extracted from the wild manioc root in Amazon forest. It is prepared by grating and getting the juice out of manioc. It is then boiled for hours to make it poison free. The tucupi is seasoned with various spices and is used as a sauce in cooking many Amazonian foods. Tapioca is produced from the famous cassava root native to Amazon. It is often used as a thickening agent in food and bread. 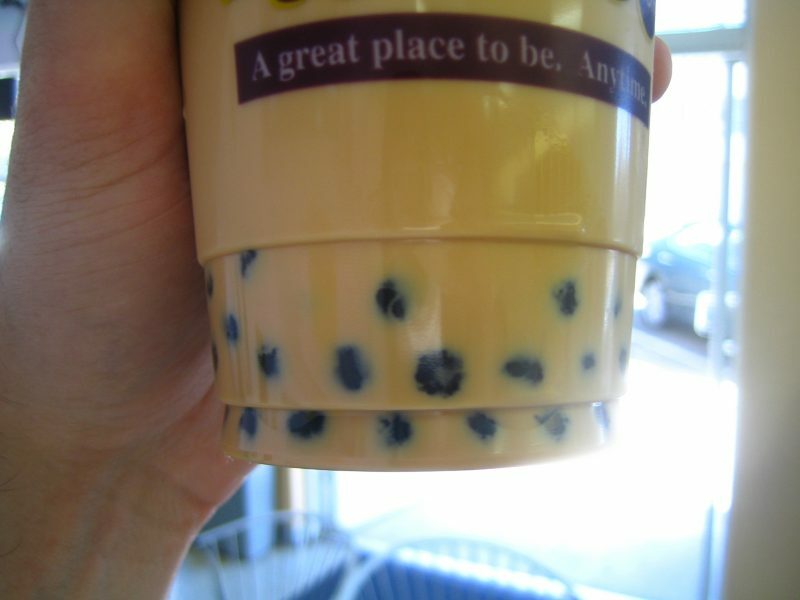 The most popular use of tapioca is putting the balls in bubble tea. Enjoy this delicious item when you are in the Amazonian region of Brazil. Tacaca is a popular soup eaten widely in Amazon, Brazil. It is made from jambu, dried shrimps, yellow peppers and tucupi. It is served hot and fresh in a special thing ‘cuia’. Tacaca is also sold in various streets in Brazil. You must try this unique and delicious soup while you are in Amazon. 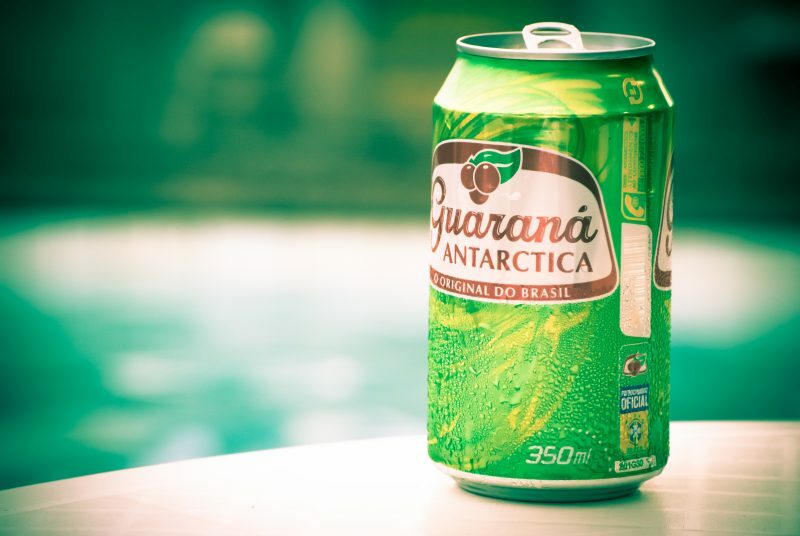 Guarana is a famous fruit native to the Amazon Basin and widely consumed in Brazil. This small round fruit is high in caffeine and used in many energy drinks which are exported worldwide. This fruit has many healing properties and its seeds are still used in a variety of medicines. Pirarucu de Casaca is a popular dish widely eaten in the region. 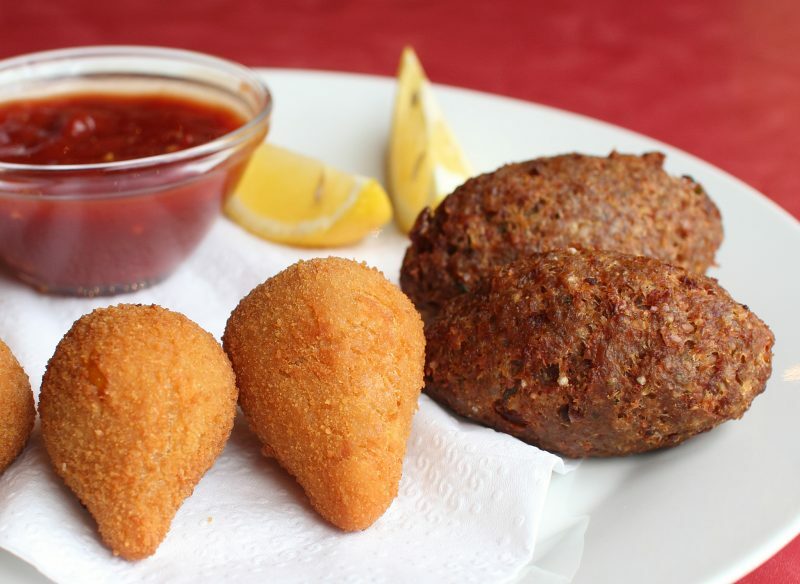 It is made with the famous Amazonian fish pirarucu, olive oil, cassava flour and many other ingredients. Enjoy this delicious item which is offered in many restaurants in Amazonian region in Brazil. It is also eaten by the locals in the Amazon villages. You will get a chance to eat tamuata which is one of the best fishes of Amazon River. It has a distinctive taste and flavors when cooked with a variety of spices and ingredients. Grilled or cooked in sauce, there are many variation used for this fish in Brazil. Pupunha is a popular fruit of Amazon that is usually eaten when cooked in the salt water. The fruit is also used as a raw to produce jellies and jams. Pupunha fruit is consumed widely by the native people of Amazon and also in other parts of Brazil. The juice of this fruit is also used in making pasta, bread and cakes. Tambaqui is another popular Amazonian fish that lives mainly in fresh water. This fish usually eats fruits and jungle seeds. It is widely eaten throughout Brazil. There are many variations of cooking this fish but the barbecued ribs are one of the best ways loved by many people. Amazon Basin is full of various species of fishes that make the most amazing and delicious food for natives and visitors. One of the best Amazonian fish is tucunare often known as the peacock bass. It is available not only in Amazon region but also in other parts of Brazil including Rio de Janeiro. This delicious fish is eaten in many forms; baked, grilled, fried or simply stuffed with various other ingredients. 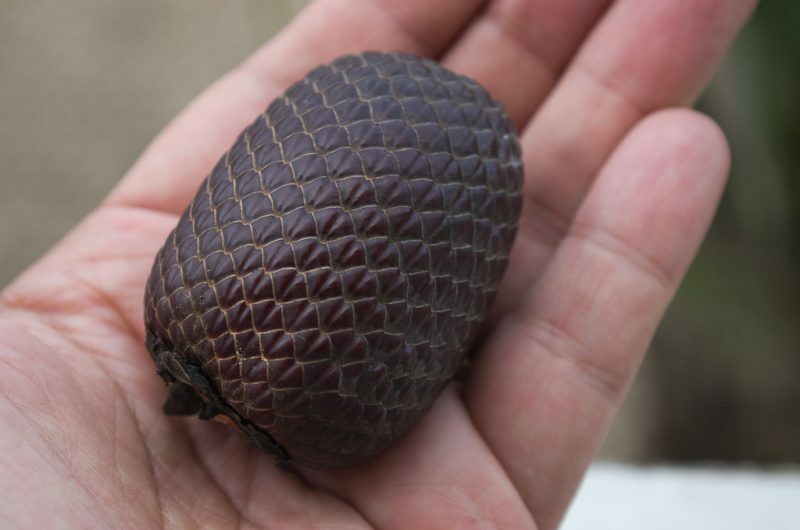 Buriti or aguaje is a popular fruit native to Amazon. It’s often used in juices, ice creams and various desserts. Not only in eating, this fruit also plays a vital role in skincare. Amazon locals use the buriti oil to treat the burnt skin. Today the oil is used in many skin care products and is named as Mauritia Flexuosa. Manicoba is a famous Amazonian dish which is often cooked by natives and also in other parts of Brazil. The leaves of manioc plant are compressed and simmered for few days in order to remove poisonous acid and then cooked with a variety of meat, manioc, sausage, bacon and chicoria. You will get to eat this famous and delicious regional food of Amazon in various places but mostly in Manaus. Pao com tucuma e queijo is a dessert that comprises of French bread often served with tucuma fruit and coalho cheese. It is widely eaten in Amazonian region of Brazil. Acai com tapioca is a delicious mousse made from acai fruit. It is often served with tapiocal flour and some sugar. You will love this tasty dessert that is available in many parts of not only Amazon but also outside this region. You can also add condensed milk for more exciting flavor. Cupuacu is a famous fruit native to Amazon Rainforests in Brazil. It is a blend of banana, pear, passion fruit, pineapple and chocolate. Cupuacu is known as the ‘the pharmacy in a fruit’ because of its many healing properties. Cupuacu is used in many desserts and is also consumed as a juice. Last but not the least on the list is ‘vatapa’. It is another delicious dish consumed all over Brazil. It is made from shrimps, bread, coconut milk, palm oil and peanuts. A variety of other meats can also be used instead of shrimps. It is usually eaten by itself but is also eaten with white rice in many parts of Brazil. The Amazon region offers a variety of delicious food and fruits. Plan your trip and enjoy the scrumptious Amazonian cuisine on your trip to Brazil.